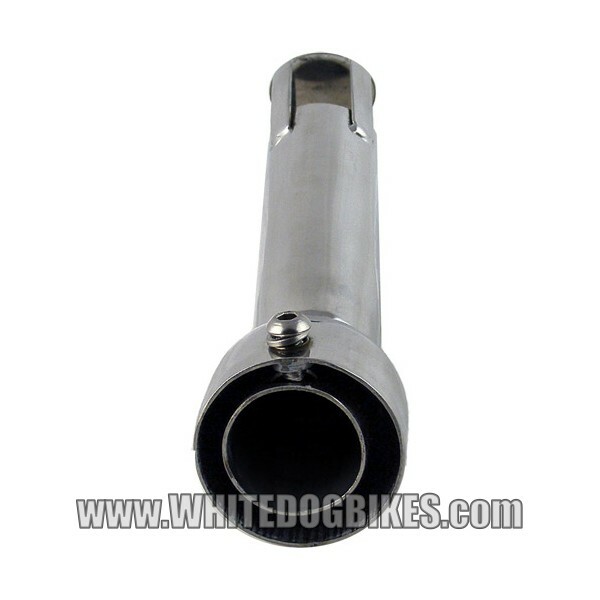 Easy to fit, removable 47mm angled motorcycle exhaust baffle designed to fit into the spout and barrel of conventional shaped race and aftermarket motorbike exhaust cans. 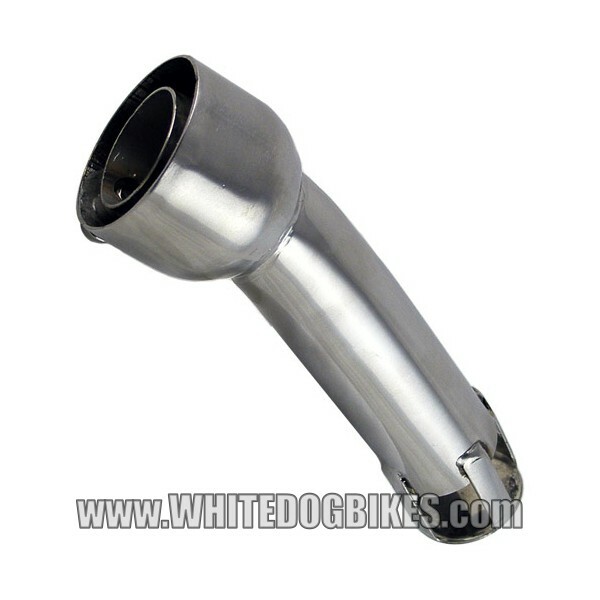 This DB Killer greatly reduces the noise levels from motorbike exhausts, race cans or end cans if you have lost the baffle (or if the exhaust did not come with a baffle)! 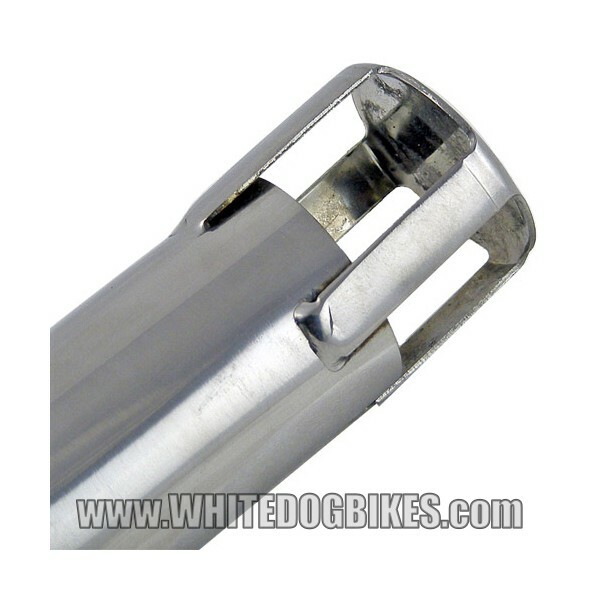 The baffle simply bolts into the end of the exhaust end can to reduce the noise levels. 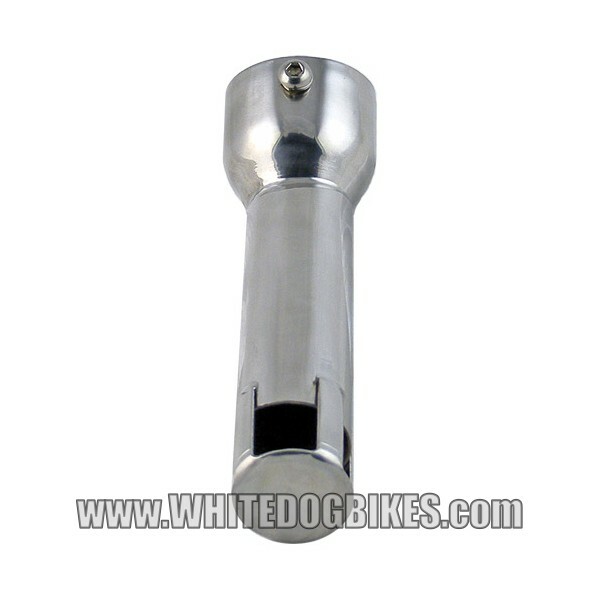 This baffle is ideally suited to inline 4 cylinder engine, conventional exhaust cans with an internal diameter of 47mm in the outlet spout (CBR, GSXR, Fireblade, Bandit, R1, R6, Fazer etc) but can be adapted to fit a wide range and style of exhausts.